A length of luxurious fluffy yellow pipe cleaner with a soft yarn core, something a little different for your hobby crafts. 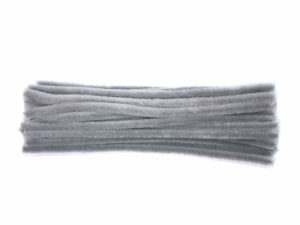 The yarn core makes the braid super flexible and unlike normal pipe cleaners, it can’t be bent into rigid positions. 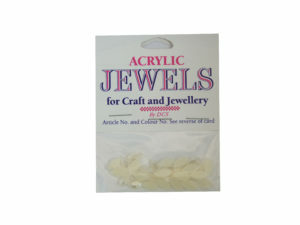 Great for sewing, sticking and cutting length, a truly versatile material. 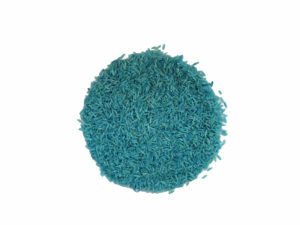 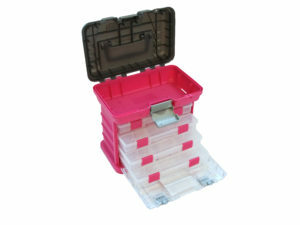 Each piece is 2m in length and is manufactured in the UK. 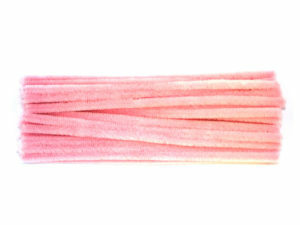 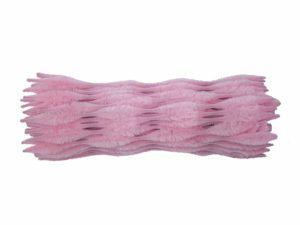 Trim your dancewear and fancy dress constumes with this unique flexible and fluffy braid.